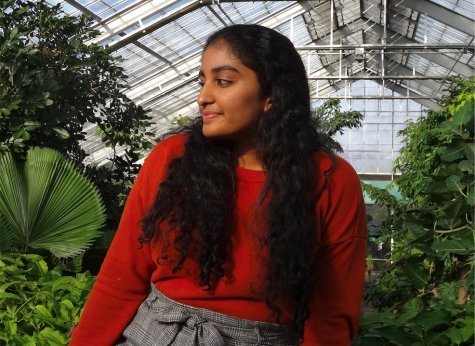 Meghana Tummala is a senior at Community and this is her first year as a journalist. In her free time, she enjoys reading, watching movies and practicing Taekwondo — she's currently a red belt and hopes to get her black belt by the end of this school year. She went ice skating for the first time in junior year but is continuing to "practice" with her friends to get better. Hopefully, by the time she goes off to college, she knows how to skate.